This is a comparison between the Loreal and Maybelline eye and lip makeup removers. But this post is more of an eye-opener as to how big brands are befooling customers and ripping us of money. Exactly a month ago when I was reviewing L'Oreal Paris Dermo Expertise Eye and Lip makeup remover, I did some research on other similar products in the market. I discovered that L'OREAL and MAYBELLINE makeup removers have EXACTLY THE SAME INGREDIENT LIST, except a number mentioned in the beginning of the list. I could not figure out what that number was and how only that number made the two products different. So I called up the L'Oreal Customer Care toll free number mentioned on the Makeup Remover bottle (1800-22-3000). The customer care rep confirmed a few details as to why I needed that information and then told me the number is for company's internal purpose. I was told a unique number is assigned to every product's ingredient list . She was still unsure and said she will get back to me. The next day I received a call from Maybelline India from Mumbai, yes you heard it right, I was promised a callback from L'Oreal and I received a callback from Maybelline India. Before that day, I was biased towards L'Oreal even though it is much costlier than Maybelline. I have heard Maybelline eye makeup irritates eyes and I had never felt any irritation with L'Oreal products. Also, I have used Maybelline waterproof lip pencils which darkened the outline of my lips and I stopped using. But in this case you can see, the INGREDIENT LIST IS IDENTICAL. Now my question is, why are they being sold as two different brands and at two different prices? Maybelline eye and lip makeup remover comes in 40 ml (Price INR 125) and 70 ml (price INR 215) packings and L'Oreal Dermo Expertise Gentle Makeup Remover comes for INR 425 for a 125 ml packing. When I calculated per unit rate, obviously L'Oreal is much costlier. Recently, the price for the Maybelline makeup remover has also been increased from INR 190 to INR 215 (for the 70ml pack). 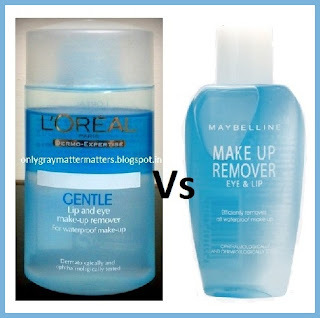 I have used the L'Oreal Makeup remover and have read many reviews for the Maybelline makeup remover. Some said L'Oreal makeup remover is more effective as a small amount is enough to remove even stubborn makeup. I use the L'Oreal one. While some other women swore by the Maybelline one. They mentioned that the Maybelline makeup remover is less oily and works better than the L'Oreal one. My mind says, unless there is a difference in the % amount of certain ingredients, the two products are identical. And even if there is a difference in the composition, WHY IS IT THERE in the first place? And if that is the case, why is there a compromise in quality for a few extra bucks for which they are selling the L'Oreal Makeup Remover. All the brands in the market are ultimately owned by only a few BIG WHALES, it's just that we as customers are not aware and paying them all the money they open their big mouths for. Thanks for reading and feel free to share your views on this in the comments. Thanks for reading Sejuti :) Am glad you found it helpful. Nice post Gagan. I read somewhere that Maybelline is now a part of L'Oreal group. I think it may be due to the fact that maybelline is a cheaper brand than L'Oreal and most of the times companies put the price tag not as per the product but according to the brand name. You have a valid explanation dear. But as a customer I feel cheated that even after more than 16 years of the two brands co-existing, they are selling the same thing as two products with two price tags. They need to be more honest and keep the prices decent, especially for the L'Oreal tag. You are right Gagan, Thats how the bigger brand kind of cheat customers. If it would have been two different companies then thats fine, but as you said co-existing or taken over still the discrepancy. Customer may think the bigger brand at high price must have something extra to justify the price but thats not how they work sadly. Too bad!! 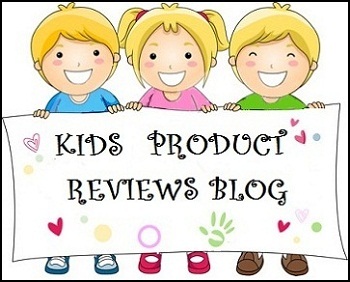 Hi, Stumbled on to your blog while googling for Buyincoins review. I have lots of stuff from L'Oreal and with time I am coming to realize the same. We are paying way too much for stuff that should actually be priced much less esp when you compare with other markets around the world. Why can't they invest that money in giving quality products at a less price? Thanks Supriya :) I did compare a few other products too, but this one was 100% identical though manufactured in two different places. Although I knew about the same brand marketing under different labels, I hadn't known about the Maybelline-Loreal connection. Thank you for sharing this information! This post truly upholds the title of your blog. I am also using Maybelline make-up remover but was not aware of the facts. Thanks for honest reviews.. Need ur help on Olay products : 1. Total effects 7 in 1 and 2nd Olay -Age control. Hi Gits. Thanks for reading and liking the article. I have used two bottles of olay 7 in 1 in 2010-11. 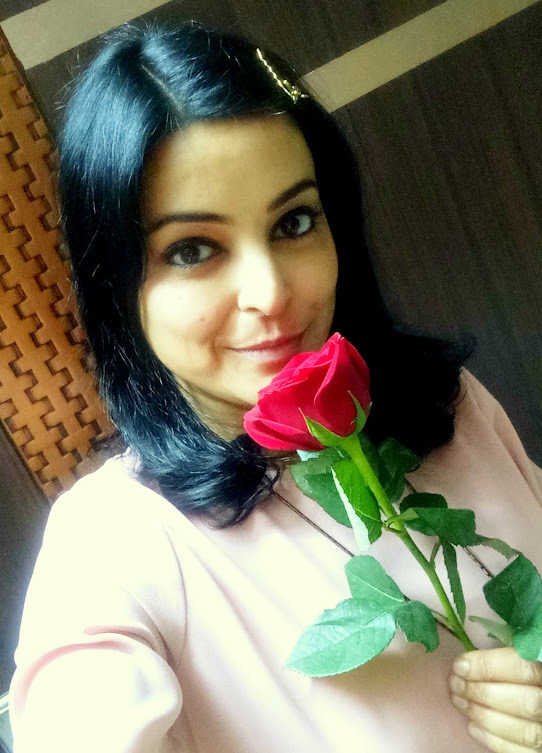 Olay products don't suit me but thankfully this one did not break me out. The packaging is misleading, the container looks big but the actual quantity is within an inch long (or may be smaller in height) area of the bottle. I had freckles (dark spots) and it didn't remove them. I didn't see any extraordinary effect for the high price but yes, it kept the skin looking good, that's it. No idea about Olay age control. I have Ponds Age Miracle night cream which I find to really work. But I am not regular with it. It did lighten a heavy crease near my eyebrow and good value for money too. As far as this blog post is concerned, I knew about L'oreal being Maybelline's parent company because I keep reading a lot to find about cruelty-free brands (which these two are not :'( ). That is how I knew about the connection. I totally believe that all the big brands, especially the drugstore ones, use really cheap ingredients and make us pay huge amounts for that. For example, Maybelline. It is renowned for being very pocket-friendly but like you only mentioned in one of your posts, it is not even ophthalmologically tested. I am sure it practises a lot of bad environmental practices too, besides animal testing. It is actually true for most brands. Despite all of these, I am so tempted to buy Maybelline's makeup and I am having a tough time controlling all of my urges. Thank you so much Srishty for all the love and for spending time and reading things in detail. I am glad you enjoyed reading them. I agree, they keep coming up with many new products in a short span of time to keep people tempted and attracted, which is one of their marketing strategies too. It's a part of brand building, keep showing ads so you are on people's mind always. It's not easy to find cruelty free makeup and though there are brands which make such products, the prices are very high plus you don't get variety. Everyone wants variety to choose from and it is human nature that we feel happy and want to try out whenever a new product is out there. So I see the point you are trying to make. I buy makeup very rarely except for a black eye pencil that I use often. In fact, I buy makeup, it keep lying for a year or a little more and then I discard it. But still buying make up gives me happiness. Don't feel guilty and just find some other way to do your bit towards this earth. Practically, these people are so blinded by money it would hardly make a difference if one person stops wearing makeup. I so wish they stop abusing the animals though, it's cruel.